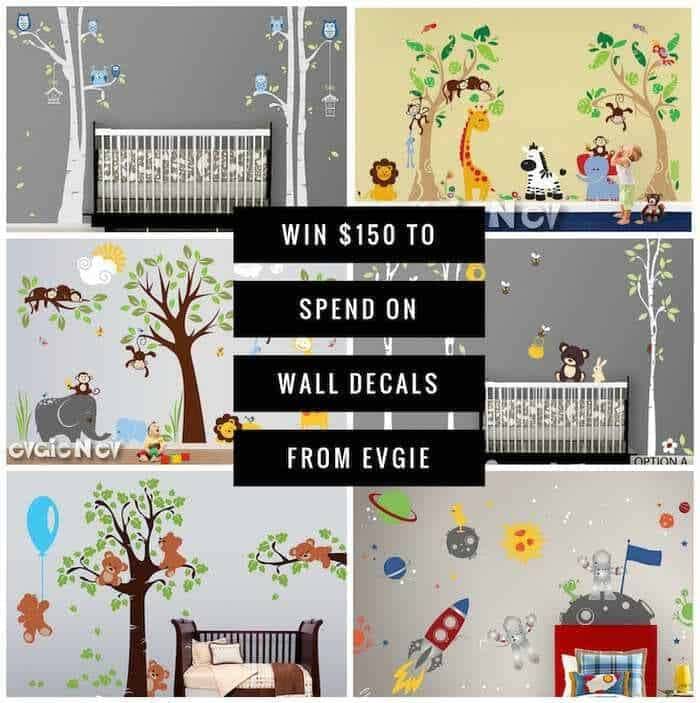 Win $150 to spend on Jungle Safari Wall Decals or any other Evgie Decals! Create an atmosphere of jungle inside the rooms with Jungle Safari Wall Decals. Enter giveaway below to win the decals or any other decals for your home. Now for the giveaway. One person is going to win $150 to spend on wall decals! Just enter on the form below. Giveaway is open worldwide. 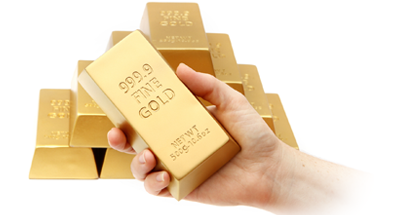 It will end at 1159pm EST on May 6, 2016. 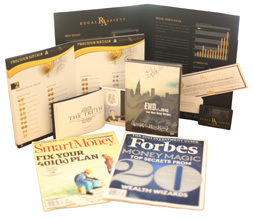 Disclaimer: Work Money Fun is not responsible for fulfillment of prizes. Sponsor(s) are responsible for awarding prizes to the winner of Jungle Safari Wall Decals contest. I favorited and really like the Panda Bears, Jungle Safari , Ocean Friends and Forest Animals. Some of my favorites are Deer Wall, Trees with Deer, Moose Wall and all the Jungle animals collection! 🙂 Thank you. I really love the Large Fairy Wall Decal – Fairy Tree with Flowers, Stars and the Matching Growth Chart Wall Sticker. I like the Dino Wall Stickers and the Farmyard Decals. I really like the bird decals & the dandelion seeds! 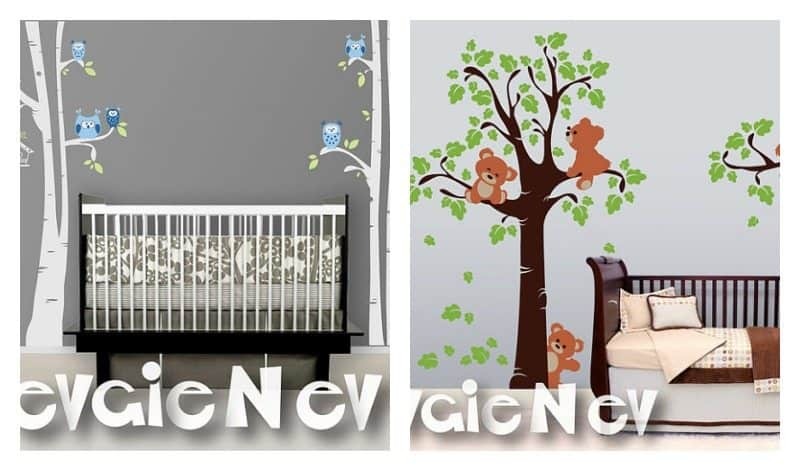 Love the Panda Bear Decals- these would look great in my grandson’s room! I absolutely love the delicate woodland trees & animals, it’s so pretty & would look gorgeous in my den! I also like the new pirate decals would be perfect for my little man’s room, he would love them. They really have some lovely wall decals! I like the Fairy wall decals and the Safari wall decals the best. I fell in love with the Space monkey wall decal! I like Forrest Animals. I would be cute in a baby’s room.